Plagued by technical setbacks and delays, the European satellite navigation programmes, Galileo and EGNOS, will come in three times over budget at €13 billion, according to the French Court of Auditors. Our partner La Tribune reports. A report published by the French Court of Auditors on Tuesday (26 January) found that Galileo and EGNOS (the European Geostationary Navigation Overlay Service), the European satellite navigation programmes, will cost the EU more than €13 billion over the period 1994-2020. The delayed projects were originally allocated a budget of €4.6 billion, according to the auditors. Europe’s most emblematic space programme, Galileo, will cost a total of €10.2 billion. Half of this amount had already been spent by the end of 2013. The Court of Auditors blamed this spiralling cost on “a combination of technical setbacks, but also inadequate project management”. Equally, the cost of making EGNOS operational, at €700 million, is double the initial estimate. When the programme was approved by the Council in 1999, Galileo’s planned date for becoming operational was in 2008. Today, 16 years after its launch, the project is scheduled for completion in 2021; a delay of 13 years. EGNOS, which currently works with the existing American GPS service, suffered six years of delays but was declared operational in 2009. The Court of Auditors called on Europe to increase efforts to commercialise satellite services at both a national and a European level, to rectify the “modest” promotion of civil applications for the new tool. “The success of the new European infrastructure relies on the effective promotion of its potential uses, focussing on its advantages compared to GPS [the established American competitor]: signal authentication, high accuracy and faster connection times,” the auditors stated. The global market for products and services linked to the satellite navigation is exploding, with growth of up to 30% per year, according to the European Commission. But the existence of GPS as a free competitor, which does not offer a commercial service, has forced the Galileo operators to “reduce their predictions for commercial revenue”. 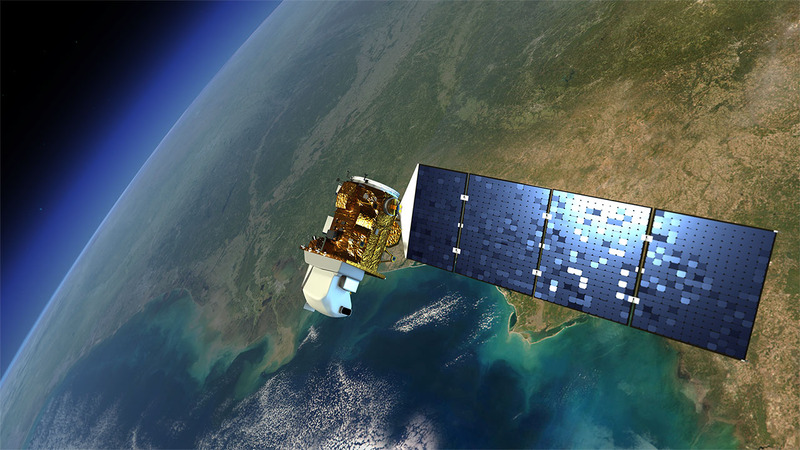 It is currently estimated that 6-7% of the Union’s GDP relies on satellite navigation. On top of geo-location applications, satellite navigation systems enable the synchronisation of networks that are essential to the economy (communication, transport, data transmission, etc.). Galileo will be able to host these applications on either its open (free) service or its commercial service. Another of my predictions come true. This simply duplicates what is already available it is the usual Taj Mahal scheme the EU likes to go for. Oh we must have something that will work in the event of wars when the Americans may shut down access to their system but lets face it they would shoot down Galileo if it too wasn’t switched off. This is all about tracking & tracing citizens movements & then taxing them for leaving their homes. Ireland has introduced postcodes but to access them you have to pay so guess what no one has even bothered to remember what their code is. Do they think Google are going to pay to access the codes? No they will just ignore it they know full well you can just send your gps coordinates for free & get the same result. Galileo is all about monetising movement how we got conned into this scheme is beyond me at today’s prices we could buy our own system off the shelf for less money than our contribution to this white elephant. If we leave the EU will we shut down the base stations on our territory if the EU starts playing hardball over trade? What’s the most important ? Even taken all setbacks into account We finally have reached the wanted achievements .. GALILEO ! Next time It could only be better because those setbacks errors are known like every setbacks in aviation defense industries like EF2000 Typhoons and so on !